This article is going to show you six easy ways of brewing white tea at home or in the office. 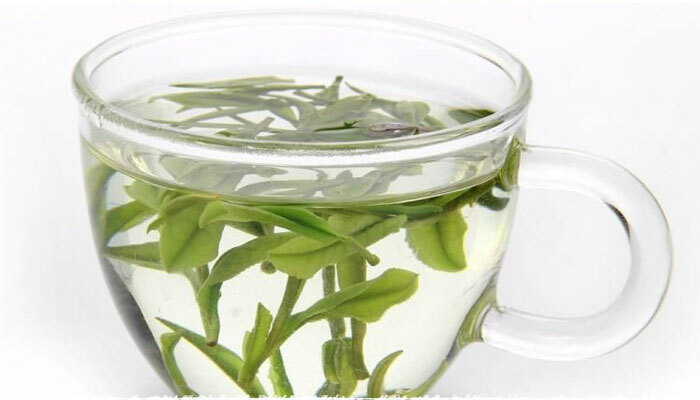 Just like beautiful woman, white tea is exceedingly fascinating and charming. It is a popular tea for both man and woman, young and old. But do you really know the correct method of brewing white tea? Teavivre specifically has compiled a list of six best ways of brewing white tea for your reference hoping that they can help you find more charm of white tea. 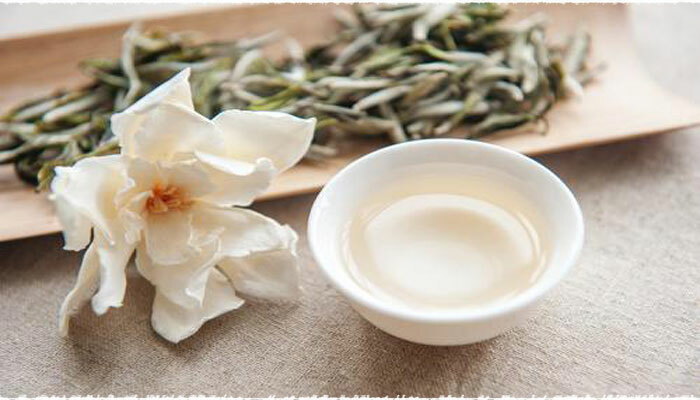 The recommended water temperature for brewing white tea: silver needle tea/85℃, White peony tea/90℃, old white tea/95℃. In hot summer day, a cup of cold white tea is most welcome, especially when you have a rest in somewhere far away from home. You&apos;d probably think that only in your house can you brew white tea. This is reasonable because no one told you that you can brew them with cold water before. Use cold water? Yes, you heard right. Just a bottle of mineral water can make all things easy. Rinse 1g of white tea with cold water first and put them in your bottle and close it tightly with cap then leave it for an hour to let the flavor of white tea be released gradually. If you can’t wait any more or want to cool yourself immediately, why not prepare a few bottles of this homemade bottled white tea in advance at home before heading out the door. It will come in handy when you feel thirsty. How about some iced tea? This DIY bottled white tea is also perfect to be kept in cold storage. Appreciating some healthful cold white tea after work in summer day is a good choice. Glass can be found everywhere and it is also suitable for you to serve white tea both at home or in your office. 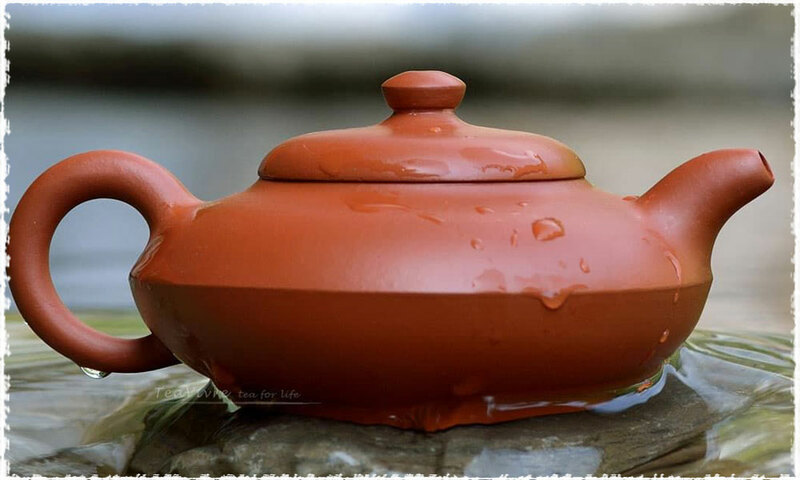 The only one thing you may feel troublesome is that you can’t hold the leaves back when pouring just like the way of using Gaiwan matched a lid. So you either prepare a strainer in office or just get around it. Pour a small quantity of water at the suitable temperature to moisten them quickly. Gently pour hot water onto the leaves. The quantity of water should be 2/3 of glass. Drink them after one minute till the remaining water merely enough to cover all the leaves at the bottom then pour in some water to ensure your next infusion don’t taste too insipid or strong. Now you can say goodbye to the complicated traditional China way of brewing tea. A “piaoi&apos; tea cup is quite convenient and very popular to use. This Blow-Molded Glass Infuser is an essential carry-on item for many white-collar workers who are found of making tea in the office. 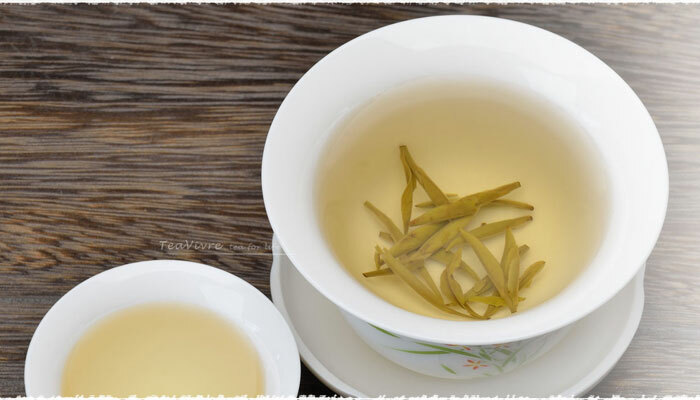 In just a few easy steps, you can create a cup of personalized white tea with “PiaoI” tea cup. 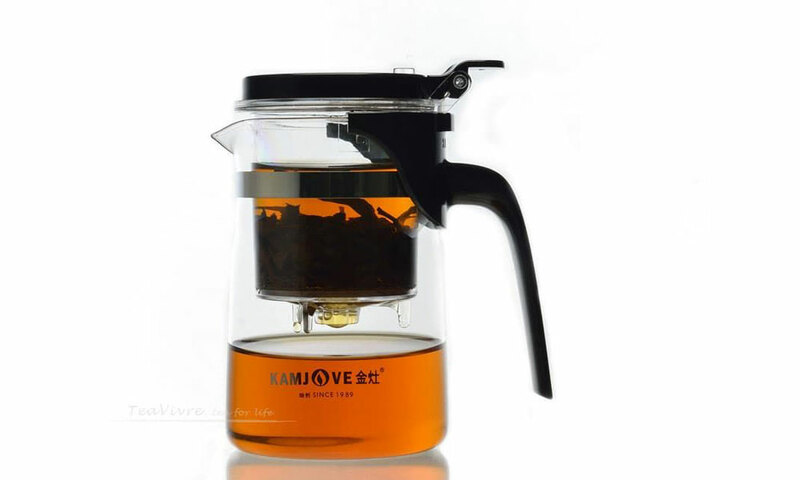 Pour in water and wait 10-30s then press the water-stop button to filter tea liquor into the outer container. Enjoy! In China, tasting and serving tea using Gaiwan is an art. Shake your Gaiwan side-to-side in a horizontal direction for a better efficiency of releasing tea&apos;s aroma. Lift the Gaiwan to your nose and tilt the lid open about 1/2” to release the aroma of the awakened leaves. Take it in. Inhale again and again, savoring this intoxicating scent. 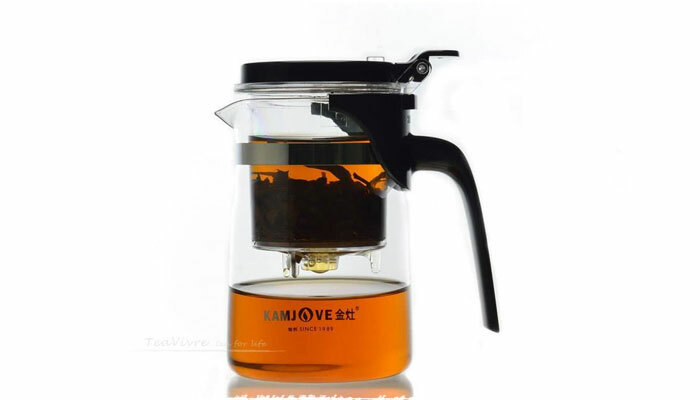 This step can enhance the aroma of your tea liquor. Add water slowly along the sides of Gainwan from a lower height. Avoid pouring your water directly onto the tea leaves. Place the lid and brew for about 5-10 seconds then drink. Please make sure completely pour off before your second infusion. 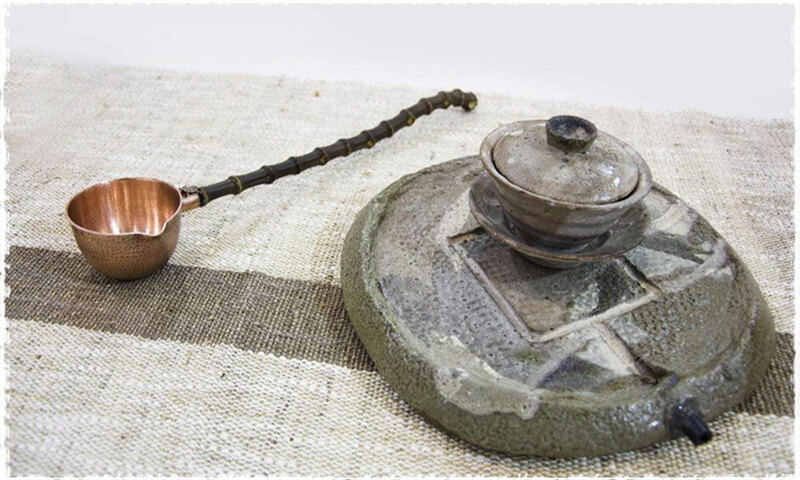 If hot water remains inside Gaiwan, it will damage tea leaf while tea is waiting for subsequent brewing. So you can remove the lid and let some air in while you are waiting for subsequent brewing. While Gaiwan is perfect, it is not suitable for everything. Using Yixing purple teapot is an amazing thing itself – appreciating the tea taste and experiencing the traditional China tea culture and art at the same time. The amount of leaves can vary from person to person and tea to tea. 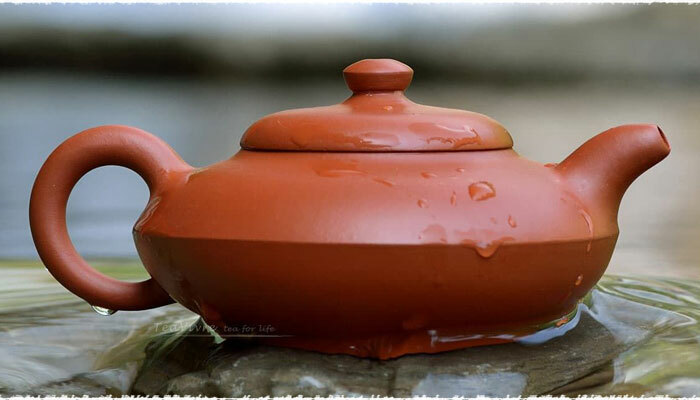 For small Yixing purple clay teapot, we suggest using 5g of tea, or 7g for bigger one. About the steeping time and water temperature you can refer to the instructions of using Gaiwan . Some would say that purple clay teapot is not suitable for brewing white tea. This viewpoint is partial for those who have a liking for Yixing tea pot. While it is truly a big challenge for some new tea lovers to brew white tea using purple clay because controlling the water temperature is not an easy thing. You might need multiple times to get it right. Here are some tricks for you – 1. When it is ready, you need to pour off all the liquid into serving cup as fast as you can. 2. Don&apos;t cover the lid when brewing. In a word, personal taste, information and experience will be your best guides. This ways is not common, but it is good for brewing old white tea. All you need is to prepare some spring water, tap water is not recommend here, and 9g of old white tea and an iron tea pot or pottery pot. It is up to you to place tea in cold water first or wait and put tea in till the water boils. Next, you need to reduce heat to simmer them for 2-3 minutes to get them ready for drinking. 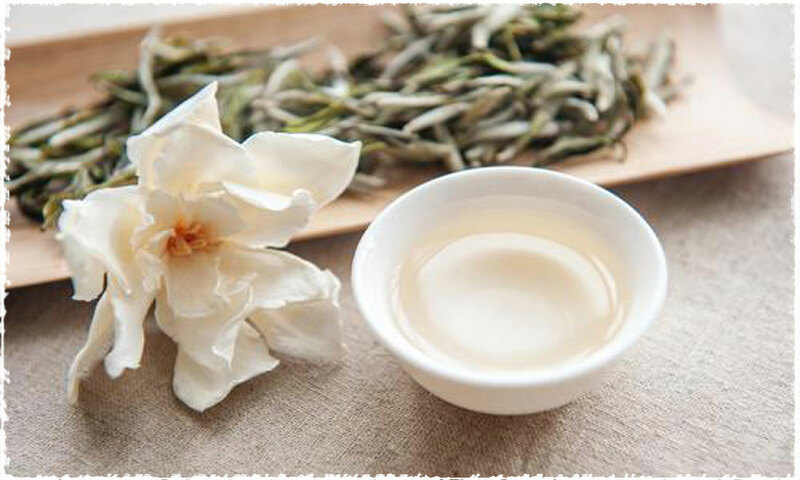 What is the Scientific Basis for the Preciousness of Aged White Tea?